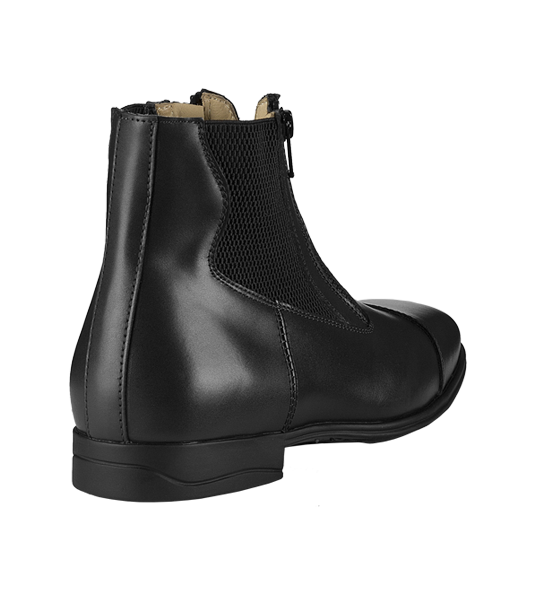 The Z2/S ankle boots are handcrafted from soft full-grain calfskin leather or genuine buffalo leather. The double side zipper closure and the double elastic insert always ensure flexibility and freedom of movement. 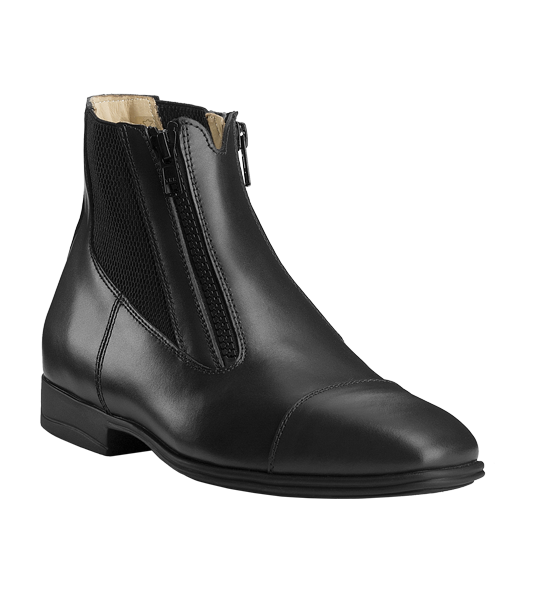 The semi-square toe design, the anatomic fousbet insole and the and the high performance sole complete this elegant Italian craft product. 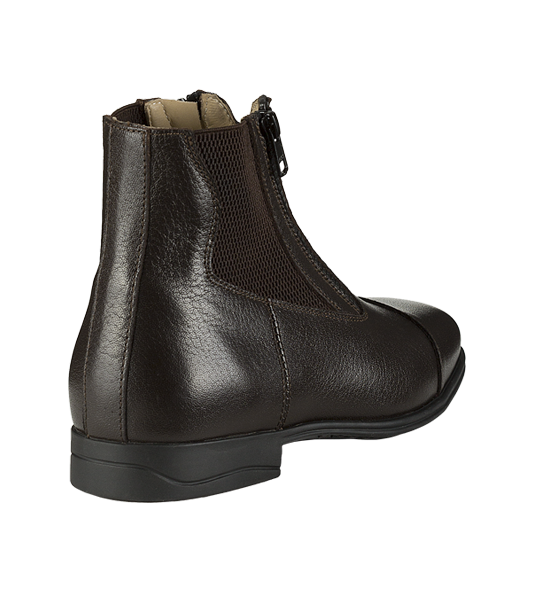 Eleven EU foot sizes available in calfskin or buffalo leather in black or dark brown color. 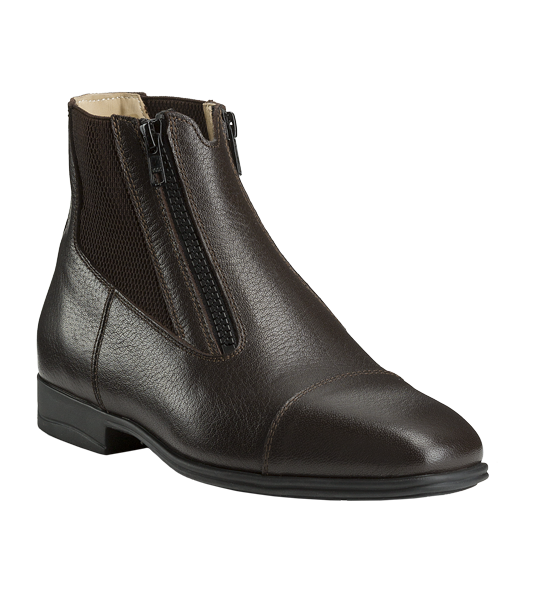 Picture: Z2/S ankle boots in black calfskin and dark brown buffalo.